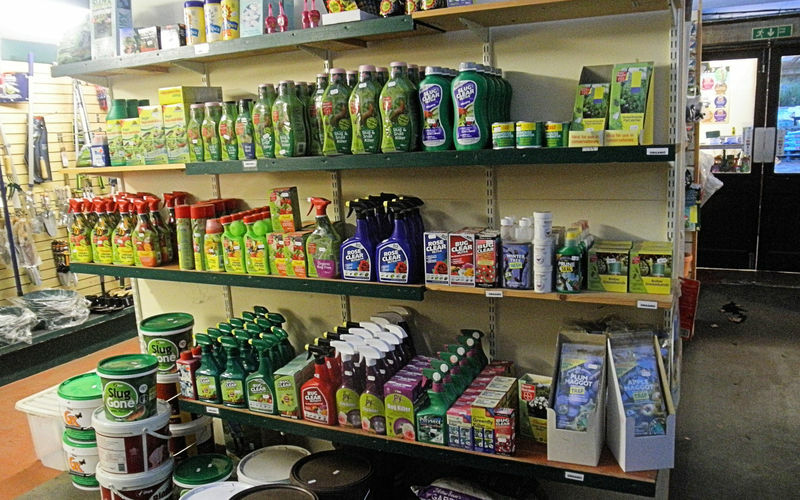 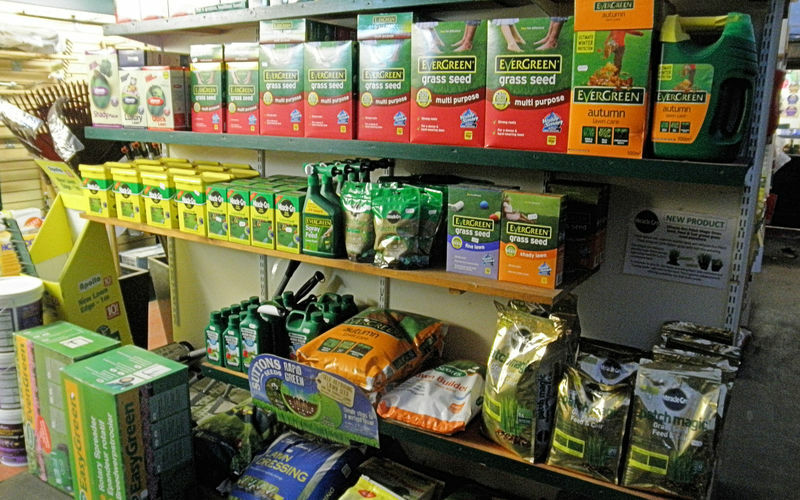 We stock a wide range of feeds, chemicals [including organic], pest control products and tools to suit all gardeners. 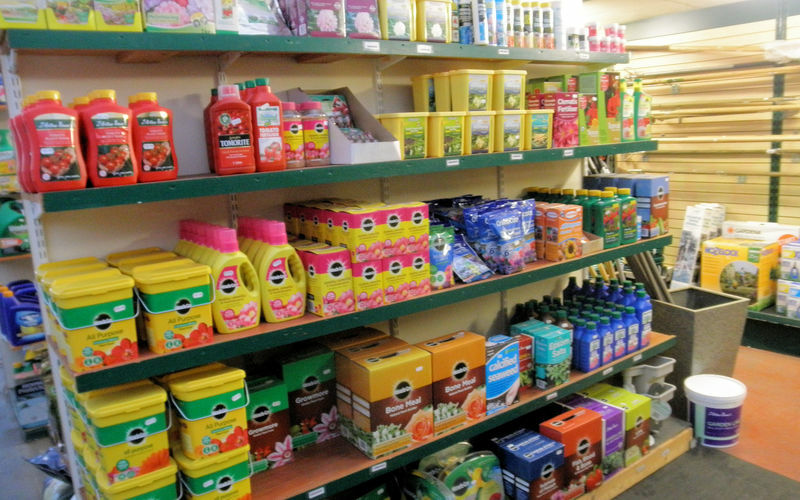 Brands include Scotts (Miracle Grow), Westland Composts and bark products, Neudorf (organic) plus Deco-pak decorative aggregates. 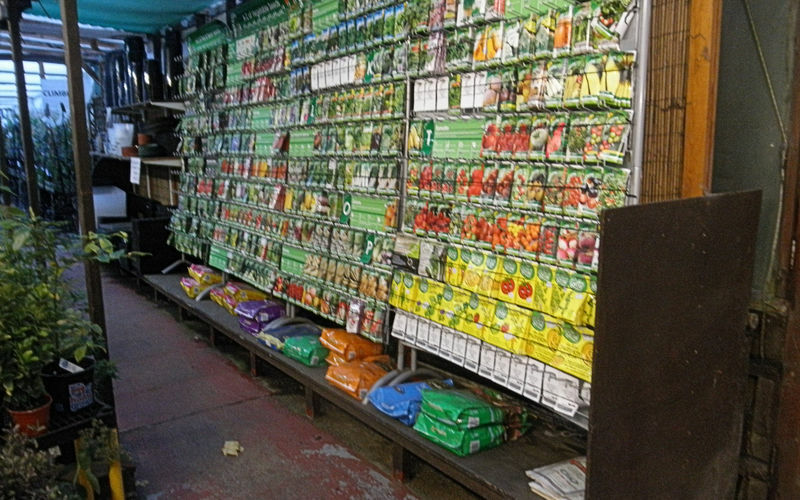 Seeds are supplied by Suttons, a very old and established company. 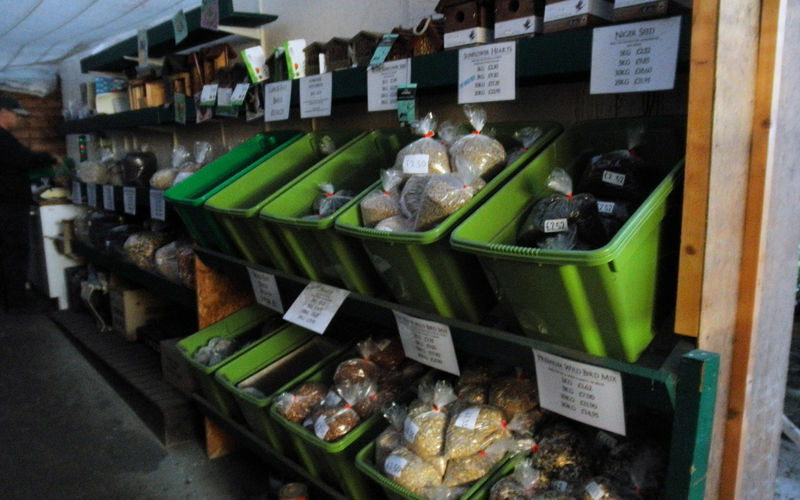 Wild bird food is purchased in bulk to ensure quality and is pre-packed on the nursery. 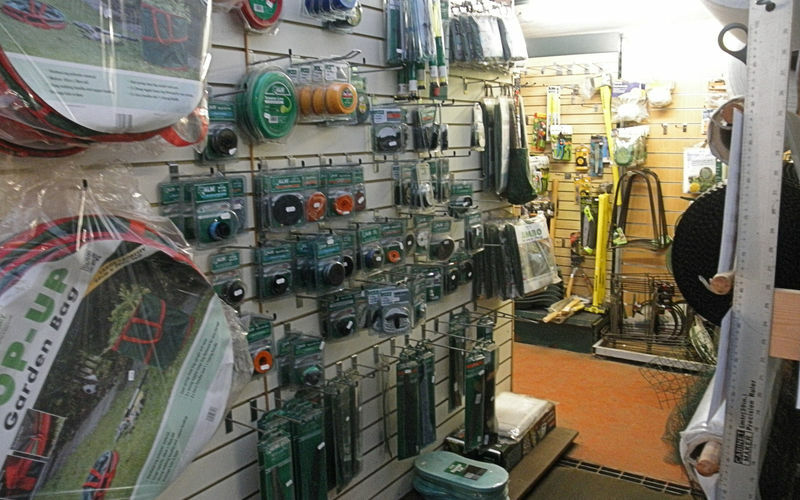 This is accompanied by a wide selection of feeders and accesories. 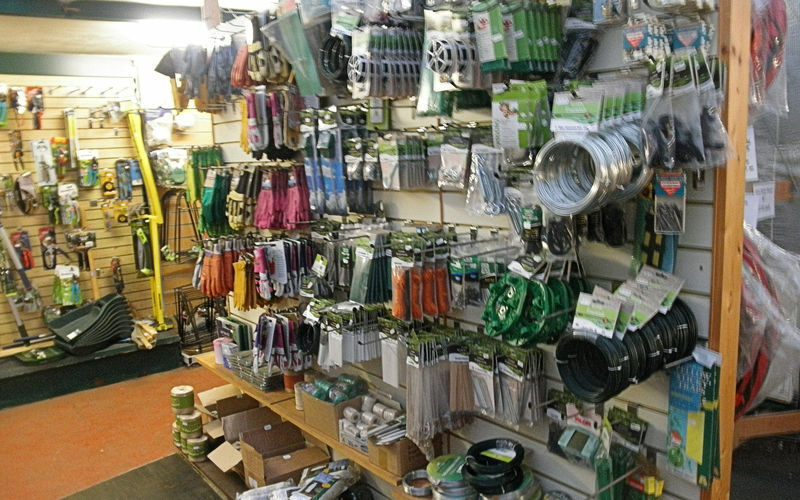 Seed potatoes in season are sourced through Taylors of Holbeach as are onion sets, shallots and garlic. 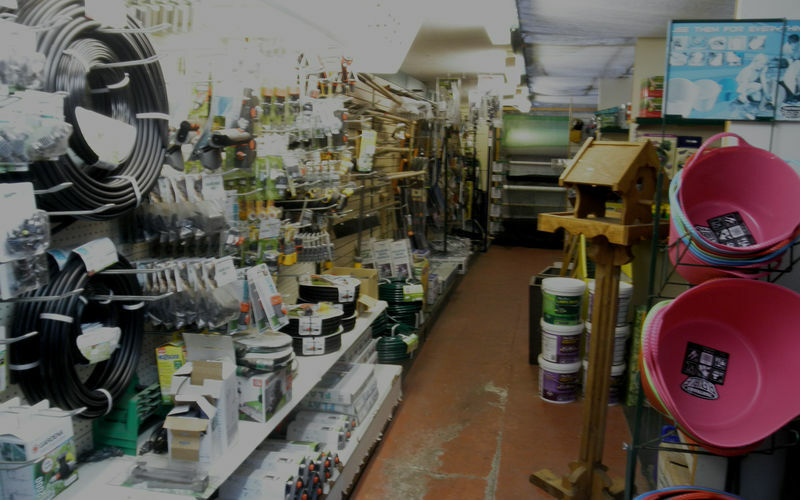 For your watering needs Gardena is our favoured supplier and includes their Micro-drip system which we have been installing for many years. 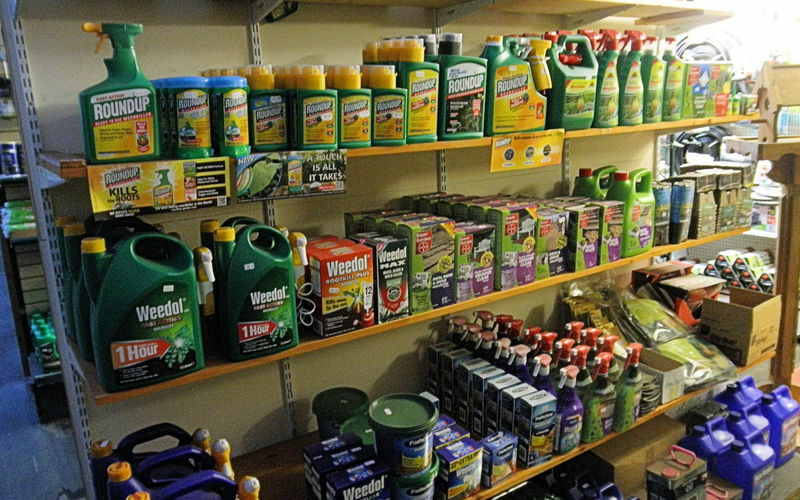 If we don't stock it please ask and we will do our best to obtain it for you.